The AMD E-350 powered 11.6-inch Sony Vaio YB is on sale, now priced at Php22,999, which is a 7K discount from its original price. The Php22,900 price is for up to 12-months deferred payment. If you pay cash, you can get another 2K off. The discount is to make way for a new E-450 powered Sony Vaio YB. The newer model will be priced at Php26,999 and will be available in one additional color scheme, all black. 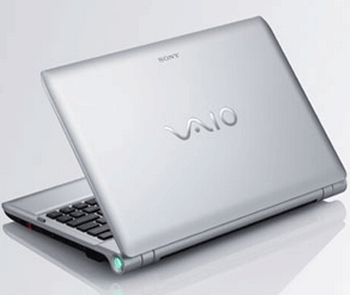 For more details on the Sony Vaio YB, follow this link.